• Spending time getting to know creatives, one gets a chance to see their most amazing abilities as well as their most eclectic habits and from time to time, even a few behind the scenes secrets. Our friends Alex and Drew better known as The ChainSmokers have a tendency to craft amazing music but also design an alluring story-line to go along with it. 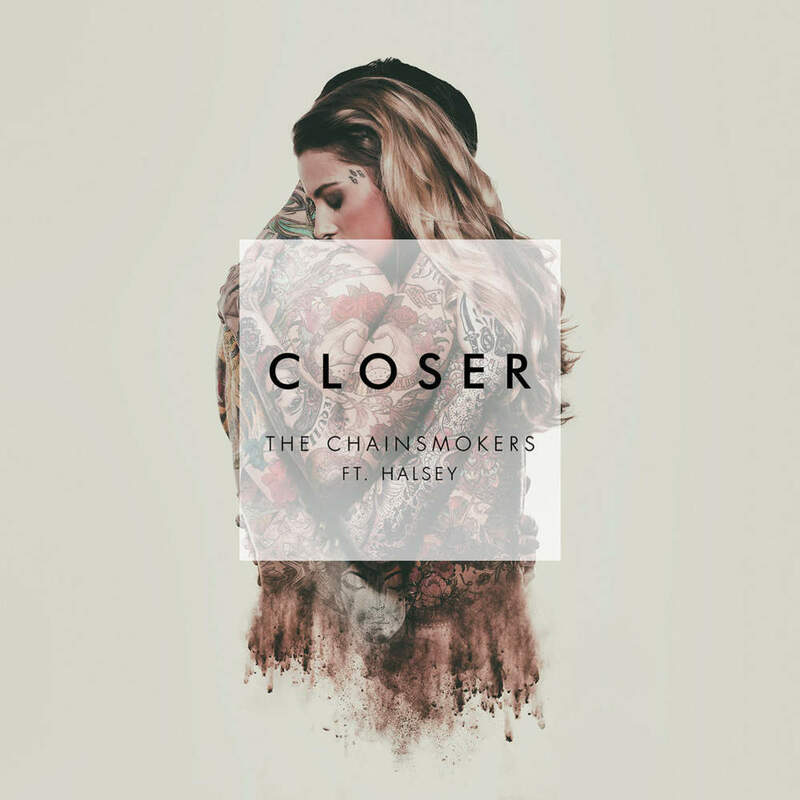 The ChainSmokers felt comfortable enough to share a secret or two with us pertaining to their latest Billboard ready single “Closer” featuring the angelic Halsey. Gifted with a new lyric video and amazing release, we also have some true fun facts shared by Alex and Drew. “Closer” is yet another energetic dance track delivered by the two best friends but one of the first songs utilizing one of their voices. Drew lends his vocal expertise for this far from Love Song track which speaks more about randomly running into your hot ex. Closer takes us all back to that one instance where you bump into your Ex out and about and they are looking HOT! Naturally you make the familiar mistake of hook-up with them but shortly after remember what it was that made you hate them in the first place. The track takes this experience from both sides of the spectrum as Halsey lends some vocal assistance and a female perspective. Lyrics like “Tell your friends it was nice to meet them, but I hope I never meet them again”, gives light on the mental and emotional battle one deals with when seeing an old flame. You believe things have subsided, but then “4 Years, no call and Now you’re looking pretty in this Hotel Bar” and then the pursuit on momentary happiness begins. This is a story-line I think we all have experienced at one time or another. “Closer” stamps a new era of musical interaction, as this is the first track that see The ChainSmokers write, produce, and sing on a track bringing out a huge level of personal performance. The amazing vocalist Halsey adds a soothing melodic tone to the track and together a hit is born. Now, on to the fun facts about “Closer” and Alex & Drew. 2) Shaun Frank and Louis the Child helped with the song during the Friendzone Tour! 4) Drew had all his ex girls at syracuse in mind when he wrote this. Now Go Stream “Closer” Now on Spotify or Itunes. ENJOY THE LYRIC VIDEO AT THE TOP AND VISIT SPOTIFY OR ITUNES TO STREAM THE SONG NOW!